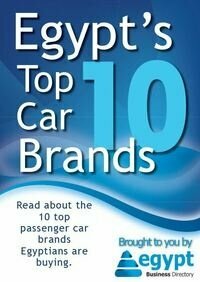 “In the Heart of Tomorrow” is the slogan for this round, scheduled for November 4 – 7, at the Cairo International Convention Centre. Cairo ICT is about to kick-start its 18th round, with a totally new direction towards bringing professionals together, seeking to build up the future of humanity through technologies that have become easy to access by most human beings. With a focus on two of the fastest growing regions in the world – the Middle East and Africa – Cairo ICT is blessed to be sitting in the heart of this region, with access never as simple within a goldmine of potential users from governments to institutions and from individuals to businesses; and the region has an unquenchable thirst for progress. “In the Heart of Tomorrow” is the slogan for this round, scheduled for November 4 – 7, at the Cairo International Convention Centre, hinting at the type of technologies that will be presented by world leaders in telecommunication, Information Technology and Media. These domains with their sub-headings from Security Apps to E-payment and Financial Inclusion practices, and from Cloud Computing and Big Data to Connected Communities shall create an experience along four days that will not be forgotten. Under the auspices of H.E. Egypt’s Minister of Communications and Information Technology Atef Helmy, Cairo ICT promises visitors they will not only experience the latest technologies and their applications, but will find an unmatched venue for meeting the right peers, partners and potential clients. 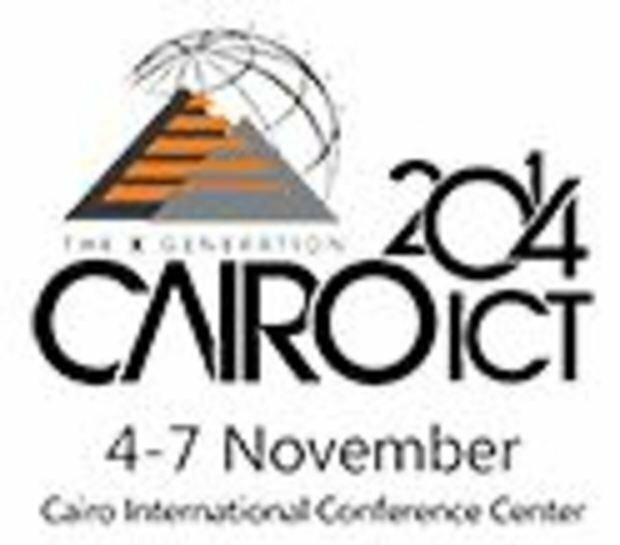 High level regional and international presence is reaching its peak in the 2014 round of Cairo ICT, with names and faces that rarely meet in one place at the same time. And they will be there to network with you alongside top officials from all corners of the African continent, who have started to make their annual visit to Cairo ICT an annual exercise.